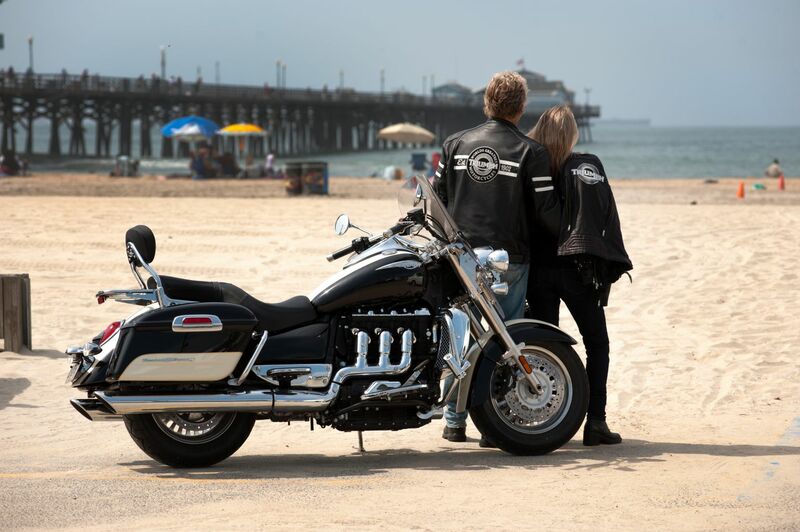 Continue north on PCH from Main St. Huntington Beach to Main Street Seal Beach and turn left through downtown to the end at the pier. 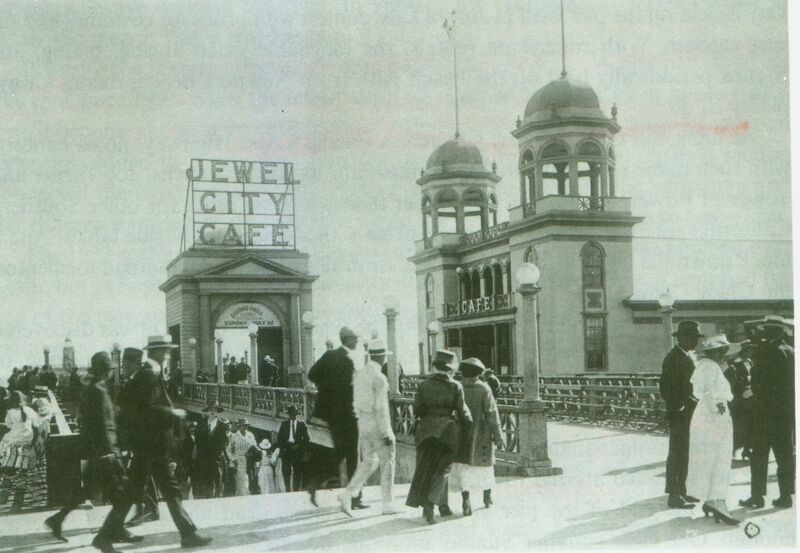 Built in 1906, the pier became the heart of the “Jewel City” amusements resort. A roller coaster was shipped down from San Francisco and 50 giant lamps flashed changing colored rainbows on the water for night-time swimmers. In that era women beachgoers were required to wear stockings above the knee, but the girls at Seal Beach were just painting their legs. Called the” Plague Spot” by outraged local clergy, its bikini heaven today. This is a good place to stroll the pier and downtown shops, and there always parking for motorcycles. Main Street is full of restaurants and bars buzzing with activity on weekends. In fact, on St. Patty’s Day, between O’Malley’s, Clancy’s, Hennessey’s and The Irisher Pub, you had better have yourself a hotel booked because DUI’s abound.